This event is paying for itself through tickets so they are a sliding scale from £20 upwards for the weekend, and £12.50 upwards for a day pass. We want this to be available to everyone – if you are financially privileged and can pay more please do! We are breaking even currently by the skin of our teeth and all remaining money will go towards April 15th. 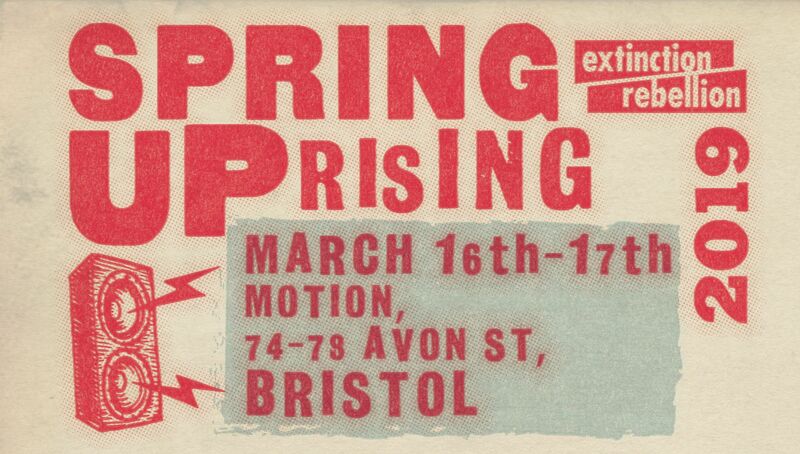 The Spring Uprising is a 3,000 person indoor weekend XR Festival – with all that makes XR XR.